Liverpool manager Jurgen Klopp has confirmed that goalkeeper Simon Mignolet will start tomorrow’s Carabao Cup tie against Chelsea. The Belgium international is yet to play for the Reds this season. Having played second fiddle to Loris Karius for much of last season, Mignolet is now behind summer signing Alisson Becker in Klopp’s pecking order. But the German boss has confirmed that Mignolet will be given a first start of the season when the Reds take on the Blues at Anfield in tomorrow evening’s third round clash. 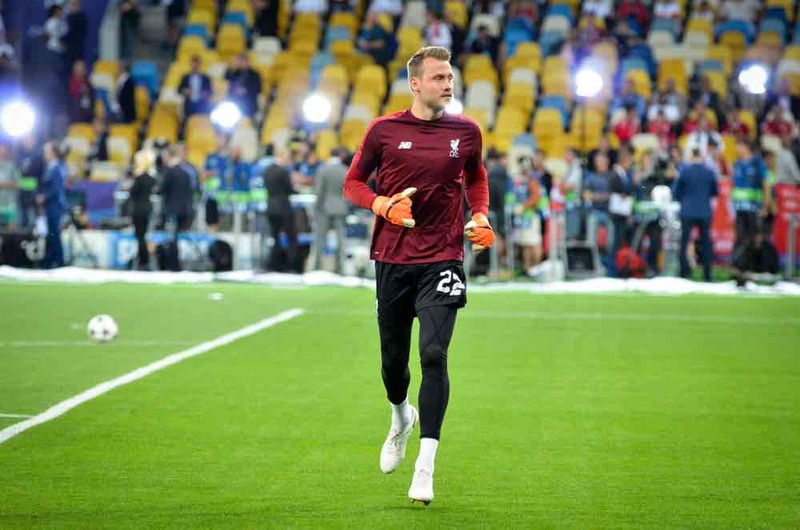 Klopp indicated that Mignolet replacing Alisson would not be the only change he makes for Wednesday’s game, but he would not be drawn on which other fringe players will get their chance to impress. He told his pre-match press conference: “The only position I will confirm today that we will change if nothing happens in training is Simon. Mignolet went public with his frustrations at not being allowed to leave Anfield on loan this season. He saw possible moves blocked, only for last season’s first-choice keeper Karius to join Turkish side Besiktas on a two-year loan deal.